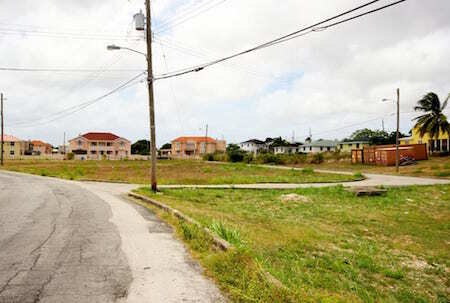 Looking for a great new home or the perfect spot to build your family home? 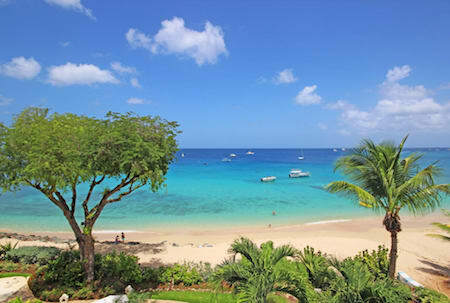 Our agents are ready and able to match you with the perfect property! 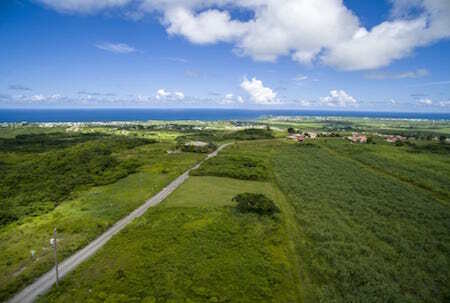 We have homes that are suitable for families, professionals, retirees; or if you are looking to build your own home we are dedicated to finding that perfect piece of land for you. This 13,140.90 sq. 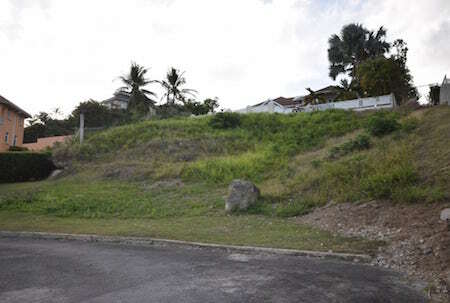 ft. plot of land is located in the desirable neighbourhood of Tino Terrace and is just minutes away from Sheraton Centre. 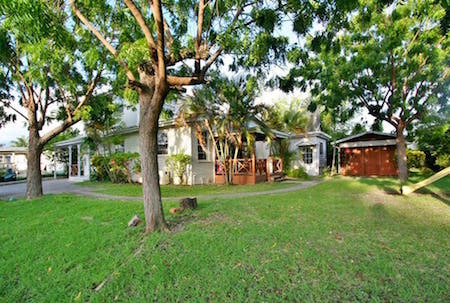 This prime location is perfect for new families looking to build a home. 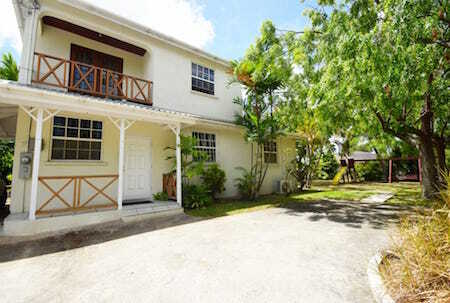 This 5 bedroom home is located in a well established neighbourhood, is in close range to other amenities and has expansive gardens for playgrounds, family barbeques or other entertaining. The name says it all. 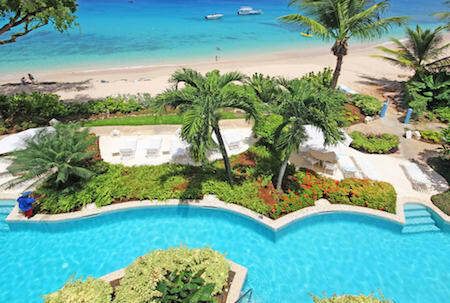 This exquisite 2 bedroom apartment is located directly on the beach of the gorgeous West Coast and gives you full access to the clear blue waters. 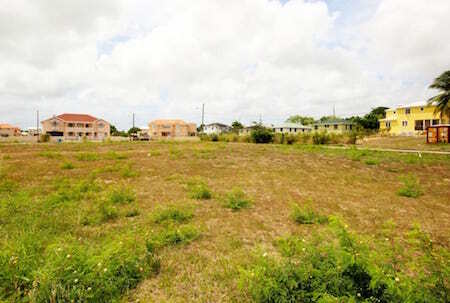 You will also be in close proximity to Holetown and the various amenities it has to offer. 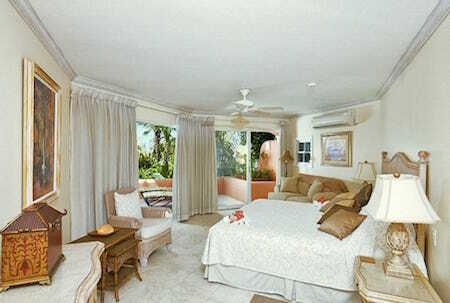 This fully furnished, 1 bedroom beachfront, apartment is perfect for professionals, retirees and newlyweds. 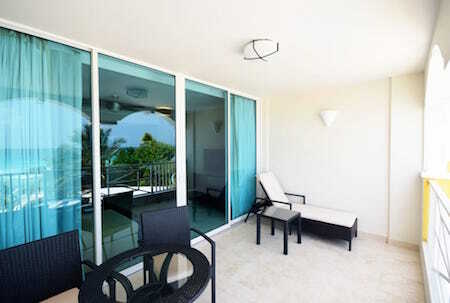 With access to the beach and the amenities that the south coast has to offer you can chose to sit back and relax or take advantage of the busy nightlife. 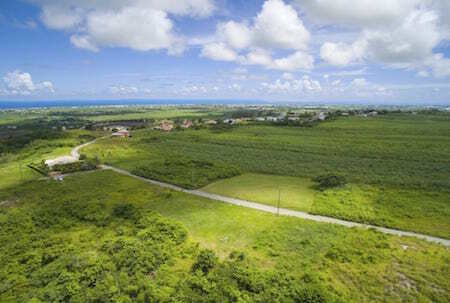 Located in St. Philip, this lot provides scenic land and ocean views with a perfect cool breeze coming in. 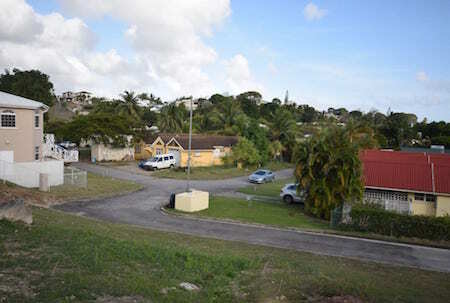 This lot is located in the well-established neighbourhood of Fort George Heights. 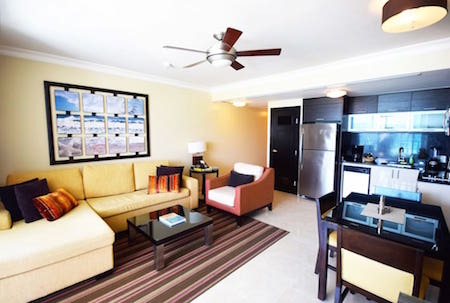 It’s location is extremely convenient due to the fact that it in close proximity to many various amenities.